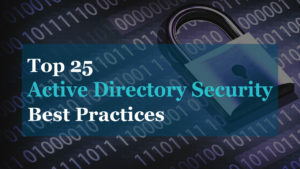 Top 25 Active Directory Security Best Practices Checklist. 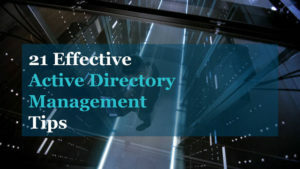 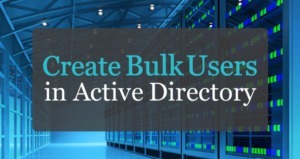 A collection of tools to help manage Active Directory and Windows Services. 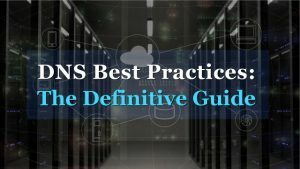 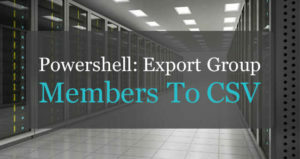 Best practice guides for AD, group policy, windows security, DNS and more. 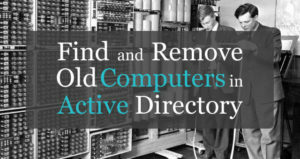 Reviews and recommendations on various tools for system administrators.